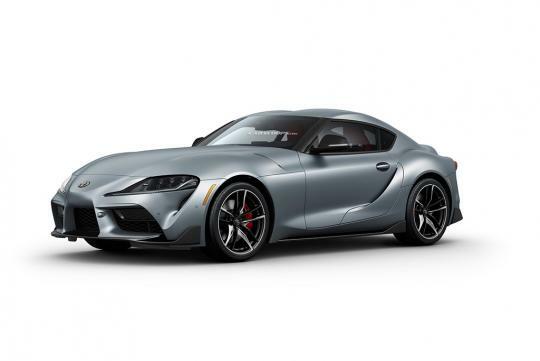 More photos of the Toyota GR Supra have surfaced online, with the latest set giving us a closer look at the interior of the long-awaited Japanese coupe. 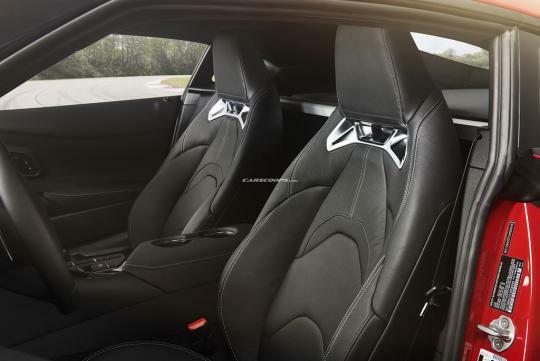 As seen from Carscoops, we now know how the interior looks like. 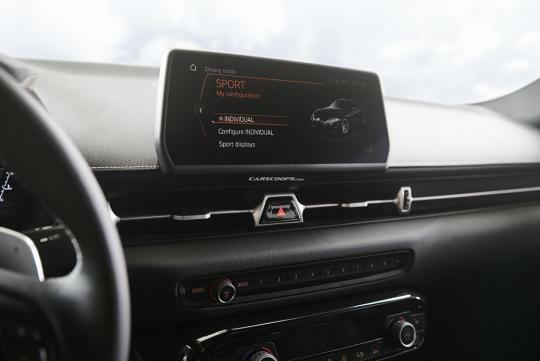 Featuring a three-spoke steering wheel that is fixed in front of a digital instrument cluster, owners will also find some clean-looking aircon vents and infotainment controls. 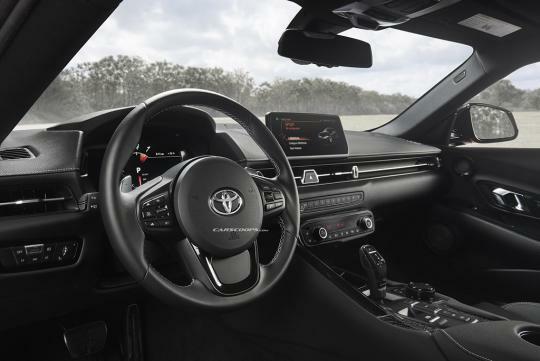 Despite Toyota saying that they have input on the interior of the car, the buttons and systems are all unmistakably from BMW, which in our eyes is not a bad thing. 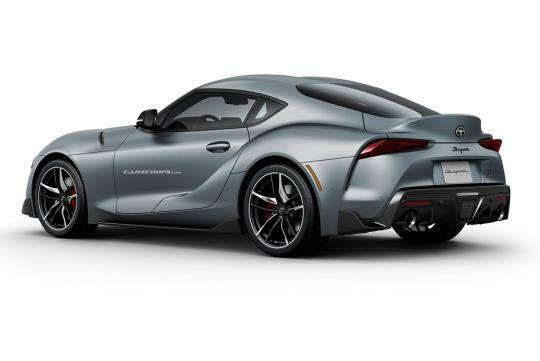 Those who are familiar with BMW will also notice how similar its driving modes are. More will be revealed as we get closer and closer to its debut date, 14th of January.